The European Investment Bank's €60 million funding towards new student accommodation and university facilities in NUI Galway will make the university "an even more attractive prospect for the world’s top academic talent". This is the view of Fine Gael Galway West TD, Hildegarde Naughton, who added that the “development and enhancement of NUIG facilities will continue to provide Galway with a vibrant, young population for many years to come". The EIB has now invested a total of €1.2 billion in Irish education in recent years. However, this is the first such loan to be availed of by NUI Galway. The investment will be used to build a new residences for 430 students on the campus, the building of which is already under way and which should be available for occupation in the next academic year, as well as a new building for the College of Medicine, Nursing and Health Sciences. The TD said such investments have "far-reaching effects and benefits for the whole country". 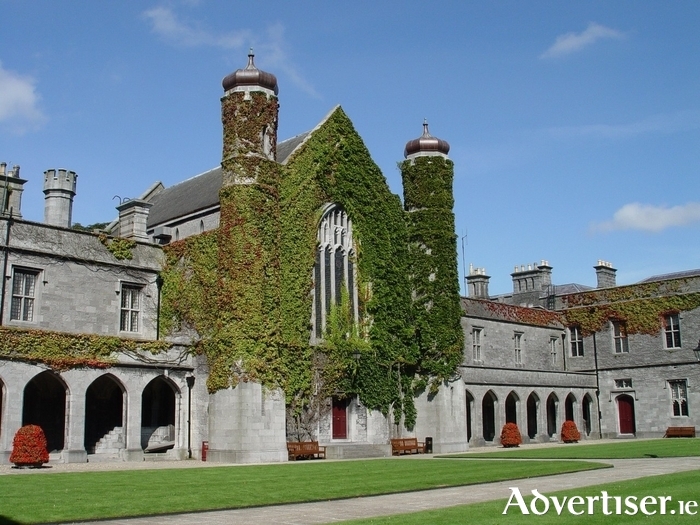 She said: “The fortunes of Galway and its university have always been closely linked. NUI Galway and its students are an integral part of the city, just as the city is part of what makes the university such an attractive destination for students. The high standard of education and training that our young people receive here is one of the factors that make Ireland such an attractive destination for foreign direct investment."